Gastroenterology Consultants, PC makes it easy for our patients to pay for their medical care by offering secure, online bill payment. Simply click on the "Pay Now" button below to enter your credit card and patient account information. Before you begin, please have your account information available. You will find your patient account information on the statement you received from our office. Once completed, you can print a receipt for your records. If you enter a valid email address, you will also receive a confirmation email that notifies you with either a successful receipt or an error message. 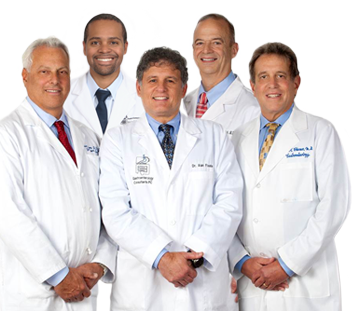 Welcome to Gastroenterology Consultants, P.C.